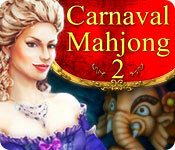 Download Mahjong Carnaval 2 Game for PC at Windows 7 Games! It's time to set off on a journey! Travel the world and immerse yourself in a holiday atmosphere! Earn a unique mask from each country. 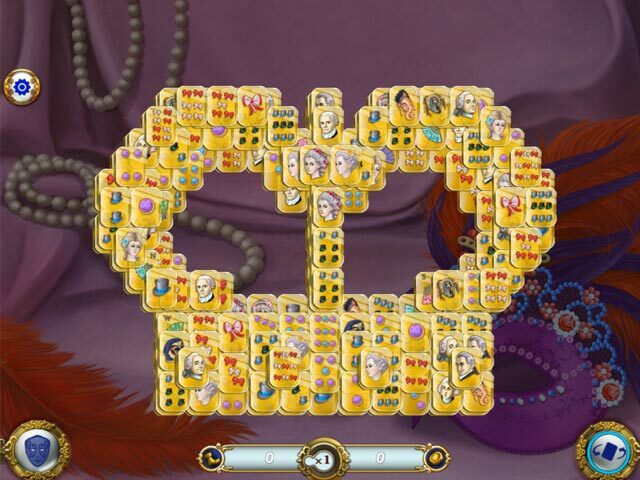 Collect them all to become the carnaval king! 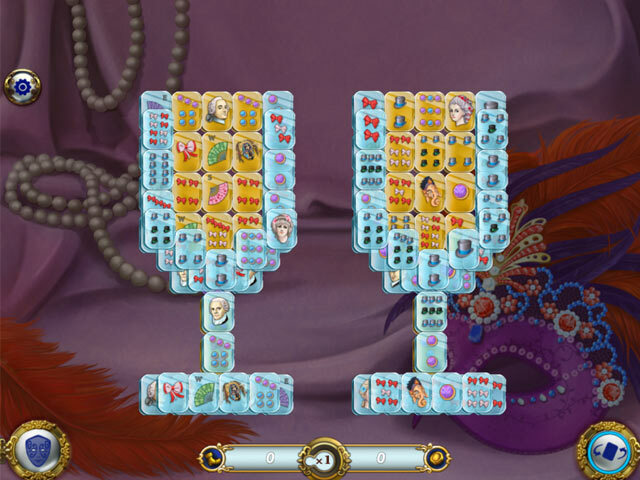 Masquerades, colorful parades, fireworks and dances, all this awaits you in the new Carnaval Mahjong 2! 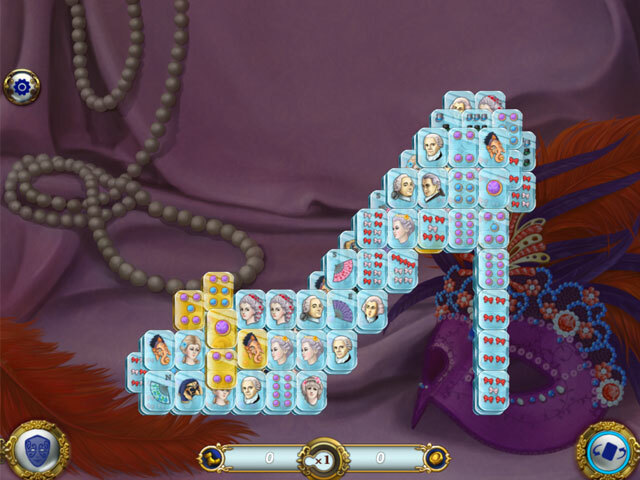 Enjoy the colorful holiday style!